ThingLink is proud to be making a strong presence at MACUL in Detroit this year. The Michigan Association for Computer Users in Learning Conference is an annual event that draws proud Michigan educators together for a few days of learning and collaboration. From national presenters to local Michigan educators, people are talking about ThingLink and we’re glad! We’ll be featuring a look at several sessions that include ThingLink 360/VR at MACUL this year. Our first post highlights ThingLink at the featured session of Hall Davidson, Discovery Education. is a great way for students, teachers, and districts to move into a cloud-based information world as content creators. Hall introduced many tools during this fun and fascinating presentation, and his mention of word clouds inspired me to wordle his list of tools for AR, VR and MR.
Hall shared this ThingLink 360/VR interactive learning experience as an example of a way to turn teachers and students into content creators. He emphasised the powerful learning opportunities that exist for guiding learning when you add interactivity to a 360 image. The examples on the tags for this image use numbers as icons to create a path, and they are stunning! We first met Hall Davidson at ISTE 2016 in Denver. His enthusiasm for VR and excitement by the possibilities of creating interactive VR was contagious! 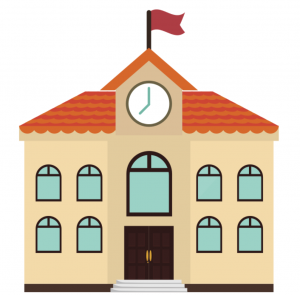 Of course, when we took a closer look at how Discovery Education content can be used as the building blocks of a 360/VR learning experience, we knew there were tremendous possibilities there. 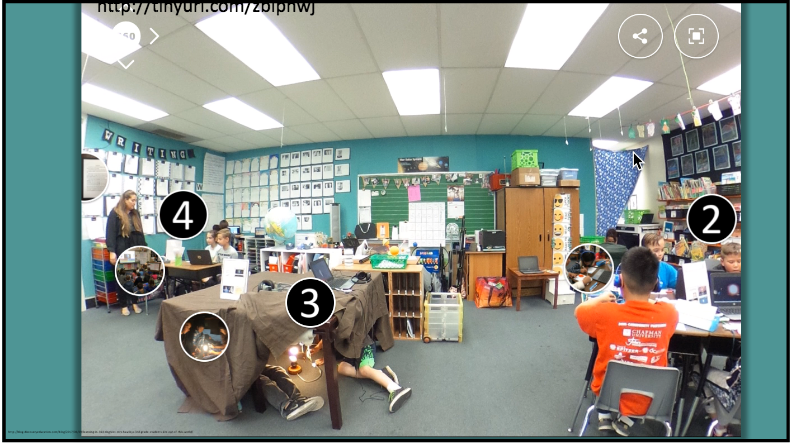 When you add a tag to a ThingLink, you can upload or embed video, and the Discovery Education segments work quite well as long as educators are mindful of copyright and share within their own school subscription limitation. This feature is supported by ThingLink. Since many schools in Michigan subscribe to Discovery Education, we would like to help you explore the possibilities of combining ThingLink with Discovery Education to build immersive learning experiences, it’s a great fit! Who’s Sharing ThingLink at MACUL? Stay tuned to this blog for a look at other educators sharing ThingLink at MACUL! 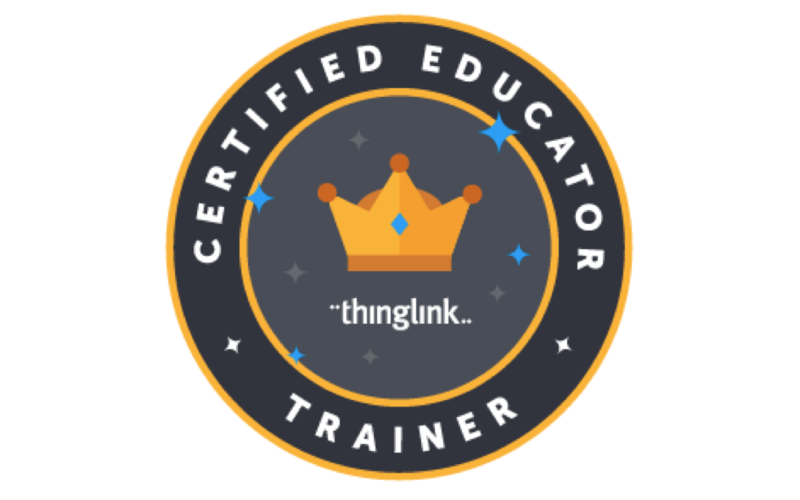 All it took was one ThingLink Bootcamp with amazing, talented and connected educators! Stay tuned for more great things from Michigan Educators!